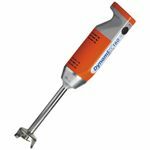 Founded in 1964, Dynamic started with the original commercial hand-held mixer. 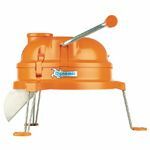 Over time they have expanded their line-up to include salad-spinners, juicers, potato mashers, and a wide variety of vegetable cutting products. Since they manufacture every component of each of their products, they promise quality. Bring a new Dynamic into your commercial kitchen.